The larger of the two Atlas bathtubs, the 7242 offers more bathing area. 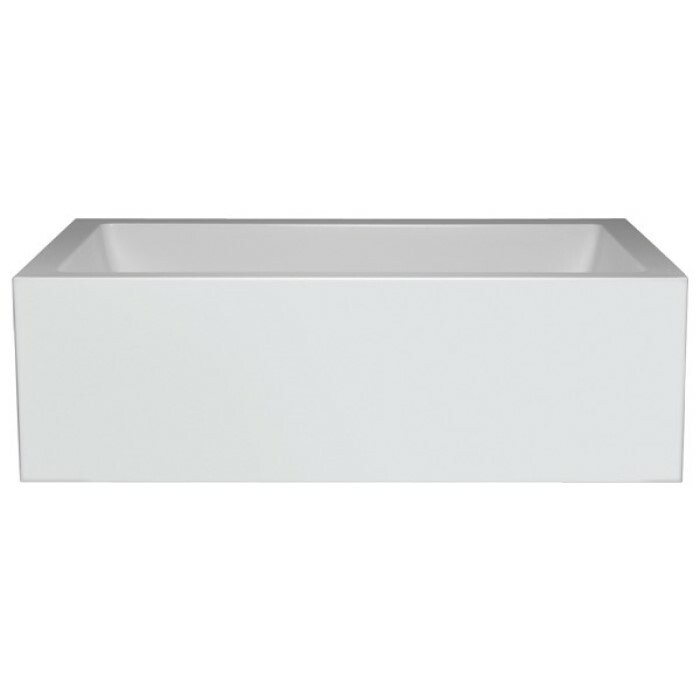 Perfect for the modern bathroom, this rectangle tub offers a flat rim and straight sides. The Atlas 7242 is designed with a center-side drain and two comfortable backrests. This gives the option of two bathers lounging face-to-face. 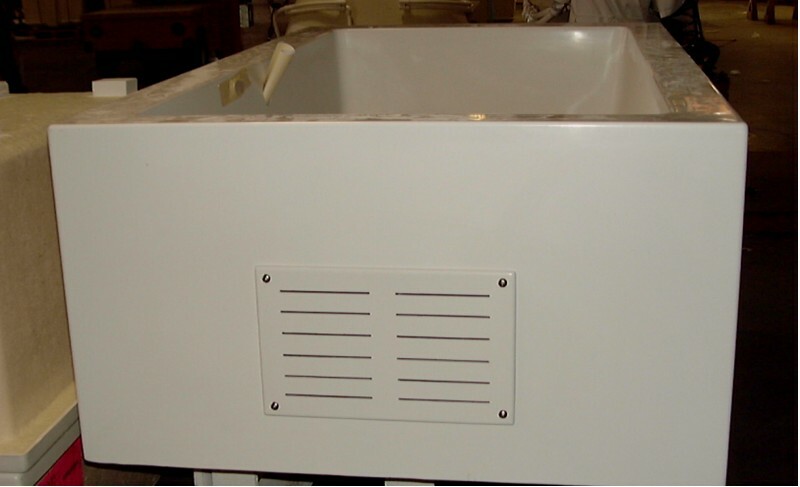 Created from composite, this freestanding bath has lumbar support for added comfort. Depth to Overflow: 15 1/4"
For over 25 years Americh has combined a comprehensive palette of designs, selective materials, and stringent quality standard to create products that are unmatched in the industry. Only the best materials will measure up to Americh standards. Every product is carefully crafted by their skilled artisans and built right here in the United States. 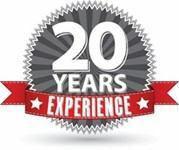 Their employees are dedicated to providing customers with the highest quality service and products. At its very heart, Americh is about facilitating the transformation of an ordinary household bathroom into a personal refuge of serenity and rejuvenation.